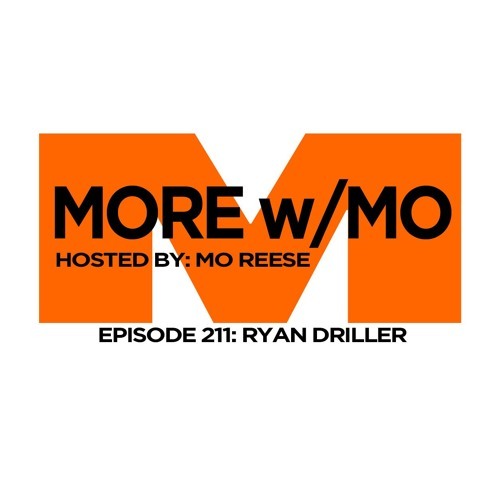 MORE w/Mo is back! Get to know your favorite adult entertainers with fun personal interviews by the average guy with a not so average job, Mo Reese. This week my guest is Ryan Driller!